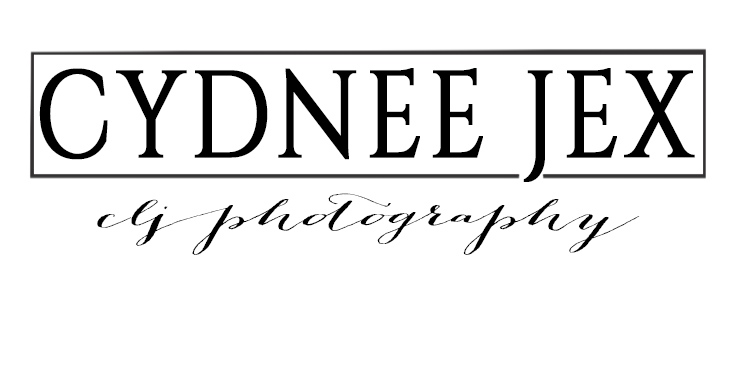 CLJ Photography is a top Frisco Pregnancy Photographer. Maternity portraits are a beautiful way to celebrate your femininity and the miracle within your womb. Every pregnancy photo shoot is a unique and exclusive work of art. It is never too early to book your portrait consultation. We recommend contacting the studio in your second trimester or 1 to 2 months before your scheduled shoot. Ideally pregnancy portraits are booked around 30-34 weeks. Sometimes we can accept last minute bookings, but we recommend booking in advance.